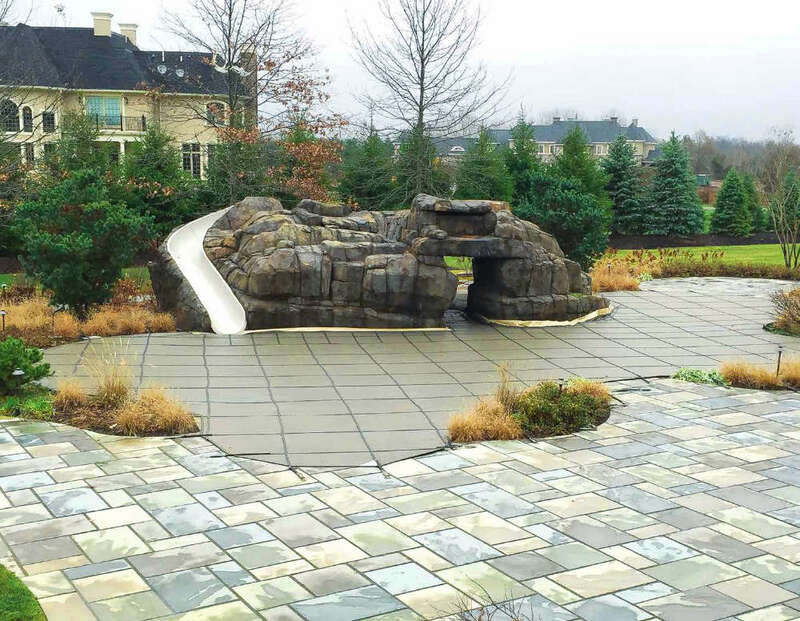 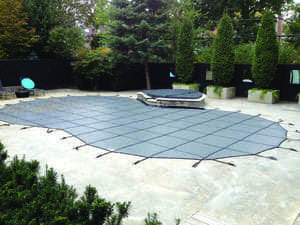 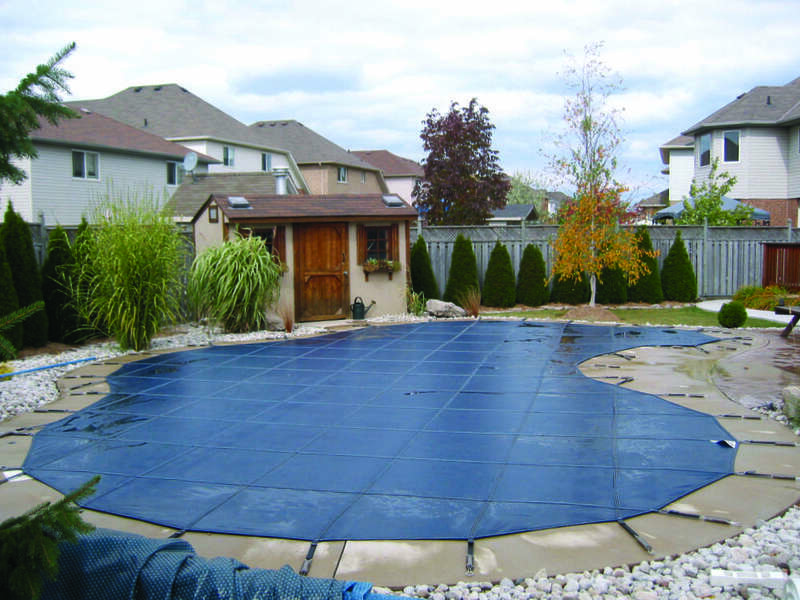 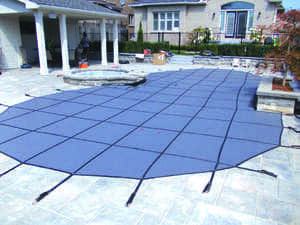 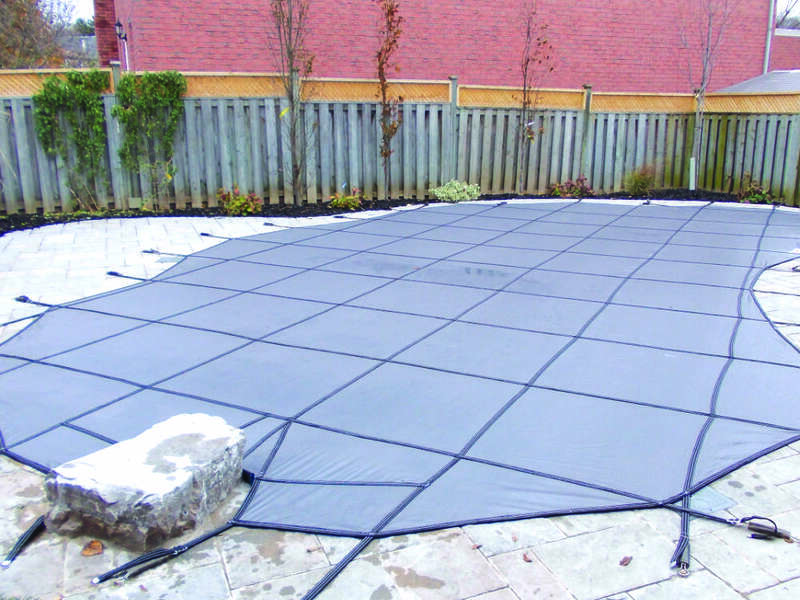 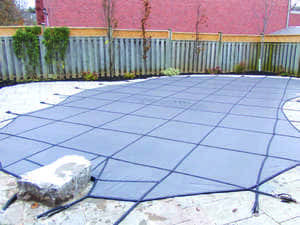 There is no pool shape or size cover we cannot produce including, classic, modern or free form. 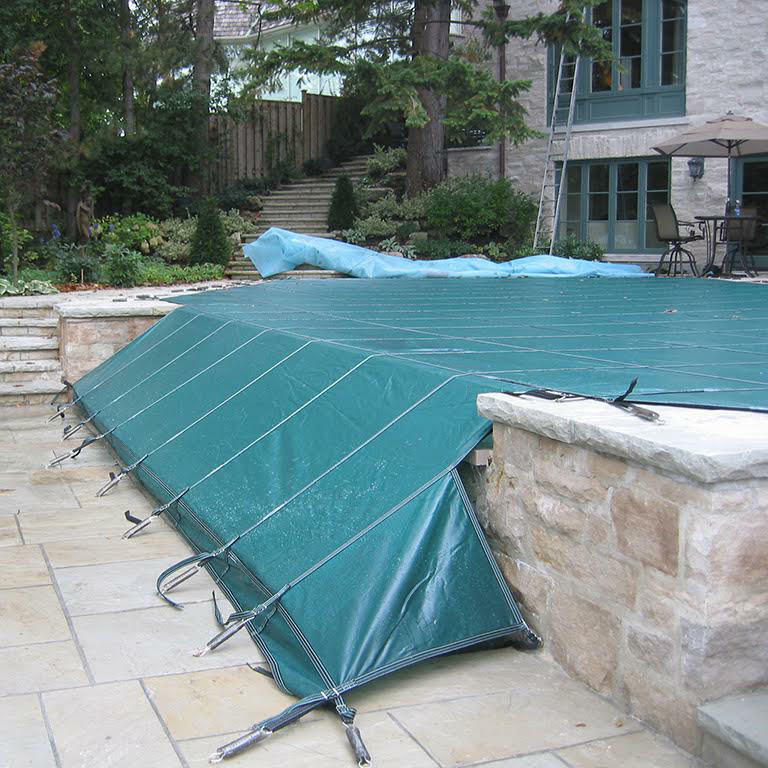 Complex covers require fabrication expertise to insure safety and proper installation. 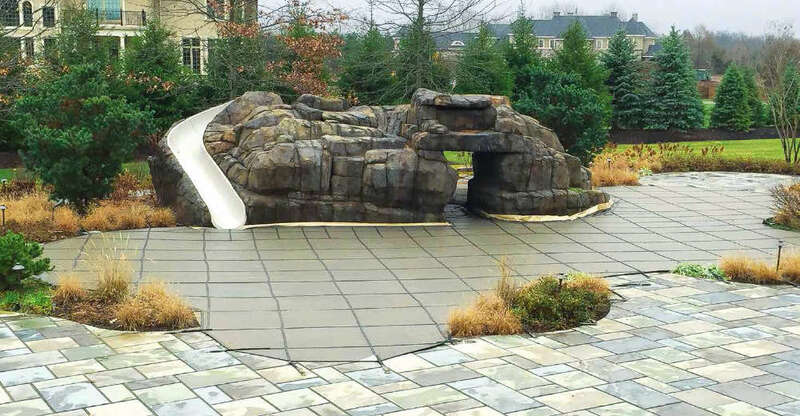 No feature is too difficult. Ask about our template program for duplication of your existing cover and options for installation of new and replacement covers.